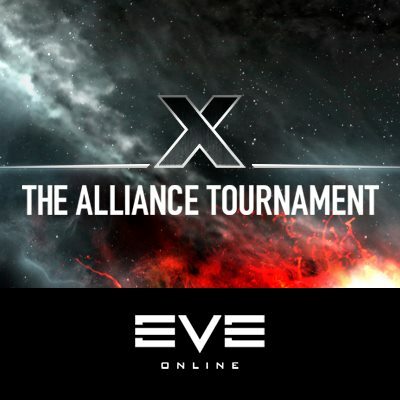 Is it just me or was the Tenth Alliance Tournament pretty much the most exciting one yet? I’m not sure if it was the quality of the coverage, ridiculous battles such as PL vs RK, fantastic runs by the like of RvB or an overall higher level of competitiveness, but this year’s event was far more compelling than any I can remember previously. Huge congratulations to Verge of Collapse, an entity I have to admit to never having heard of before the start of the tournament. They flew magnificently and never looked under any huge pressure at any point. I can’t wait to see how they branch this concept into Dust 514. @mandrill takes a pretty good stab at how CCP may implement eSports into that particular world so I recommend you all take a look.